Three days after receiving cease-and-desist letters from New York Attorney General Eric Schneiderman under the conclusion their “operations constitute illegal gambling under New York law,” daily fantasy sites DraftKings and FanDuel are suing the State of New York to continue to operate within the state. Both companies have a lot at stake in New York: they have offices in the area (FanDuel is headquartered there) and maintain lucrative partnerships with area teams. 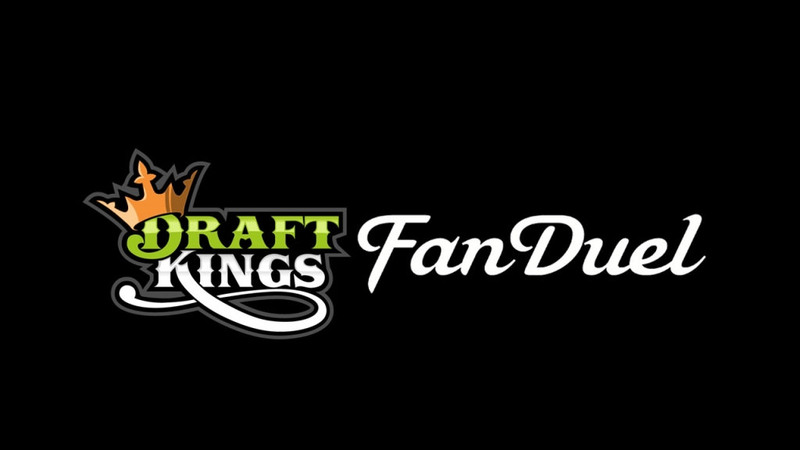 A report from Eilers Research indicates that New York has the highest participation in daily fantasy in any state. Draftkings and Fanduel’s decision to take an aggressive stance towards the city of New York isn’t altogether surprising — if the cease-and-desist holds, then they have no recourse to continue operating in the state. It’s a very different set of consequences than the push to regulate the companies faced in the State of Nevada earlier this month: it is all or nothing. This battle could be pivotal for the companies’ chances to operate legally in other states, which also take a much stricter view of gambling. Both have been operating under an exception to the Unlawful Internet Gambling Enforcement Act, classifying daily fantasy as a “game of skill.” If it is, in fact, ruled by the State of New York as a game of considerable chance, it could damage the companies deeply.